Clinic Synopsis: Though their music is often being performed, most Japanese band composers and their works are not readily understood in America. We can find many Japanese pieces that are valuable for teaching band, with unique musical and cultural traditions effective to studying music in relation to culture. This clinic focuses on Japanese composers and their works and describes how to use them as teaching materials for young musicians. 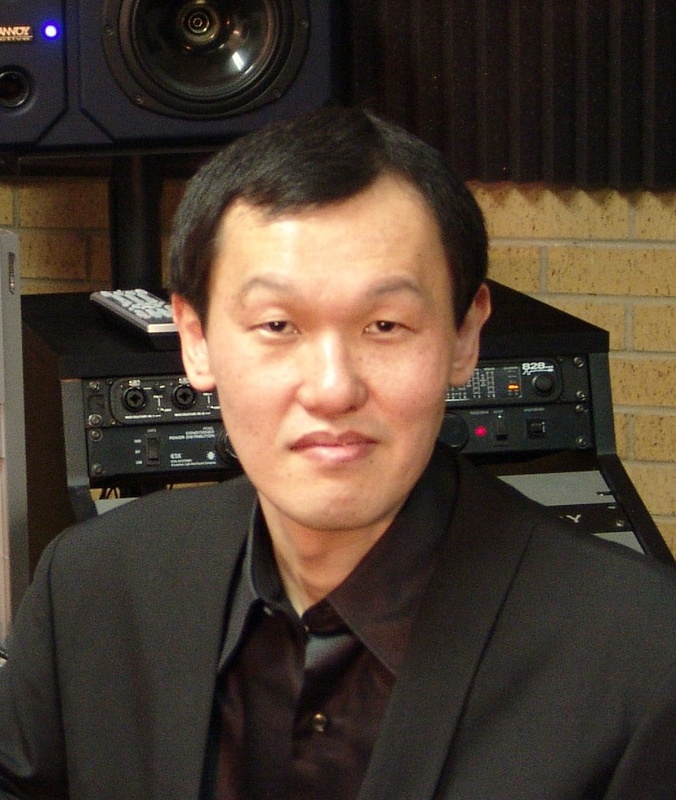 Clinician Biographical Information Yo Goto received master’s degrees in both composition and music education from the University of North Texas and is recognized as one of the leading composers in the United States and Japan. His work, Songs for Wind Ensemble, won the 2011 Sousa/Ostwald Award held by the American Bandmasters Association. Goto is also considered a distinguished educator and researcher in the field of wind music. He frequently writes and lectures on topics such as selecting music for school band programs and the educational goals of band teaching, and his information is recognized as an educational standard in Japan.